Industry members and non-industry members of all ages submitted unique videos from all around the country, each promoting the use and giving of fresh flowers. The array of videos that FMRF received were funny, emotional, creative, inspiring, artistic and so much more. The race for first place turned out to be a close one, coming down to the final day of voting to see who would win the $4,000 Grand Prize! Nearly 60 videos were submitted to this year’s contest. 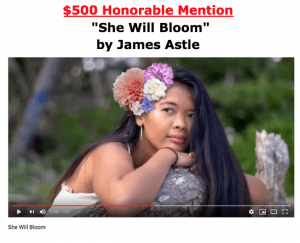 The top 10 finalists were chosen by a selection committee made up of industry members who scored based on commercial appeal, creativity, and how much the video highlights fresh flowers in a positive way. The top 10 videos were then voted on by consumers, industry members and anyone else on social media. 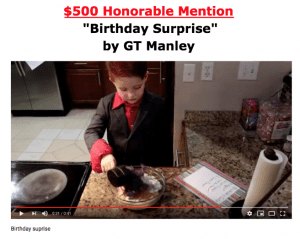 The video that received the most votes was then determined to be the grand prize winner of $4,000 and the second and third highest-voted videos received honorable mentions of $500. Nearly 3,000 people voted in the contest within the three-week voting period. You can see all of this year’s winners and the full contest gallery on the contest webpage. More than 100 videos from the past two contests are displayed on YouTube and Vimeo. Every Monday, a new video will be featured in #FlowerMarketingMonday – details below! Free Short Videos Promoting Flowers — Just in Time for Valentine’s Day! 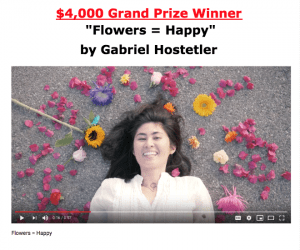 The videos received from the 2nd Annual Flower Love Video Contest have ensured that #FlowerMarketingMonday will continue in 2019 with BRAND NEW VIDEOS! This means even more opportunities to promote the power of flowers to consumers! 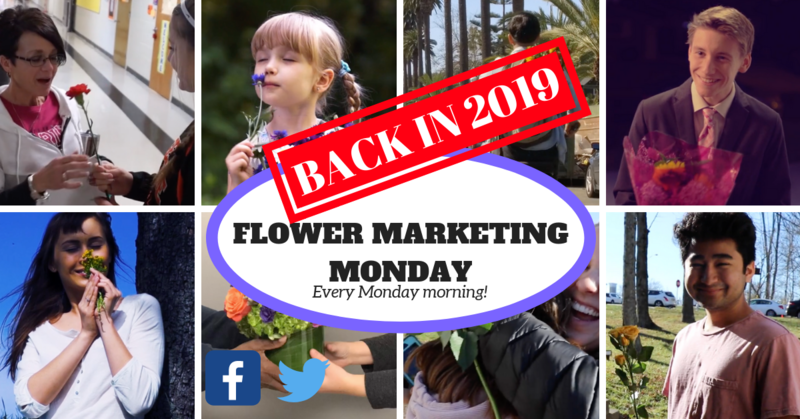 Download the videos today and follow AFE on Facebook and Twitter to receive notifications of new weekly #FlowerMarketingMonday videos as they are published! If you are new to #FlowerMarketingMonday, be sure to get your FREE copy of “How to Make the Most of #FlowerMarketingMonday” here. The guide has step-by-step instructions on how to find, download and use each and every video, and provides you with new videos to use each Monday. Help share the beauty, joy and smiles flowers bring through these fun and inspiring videos while promoting your business!